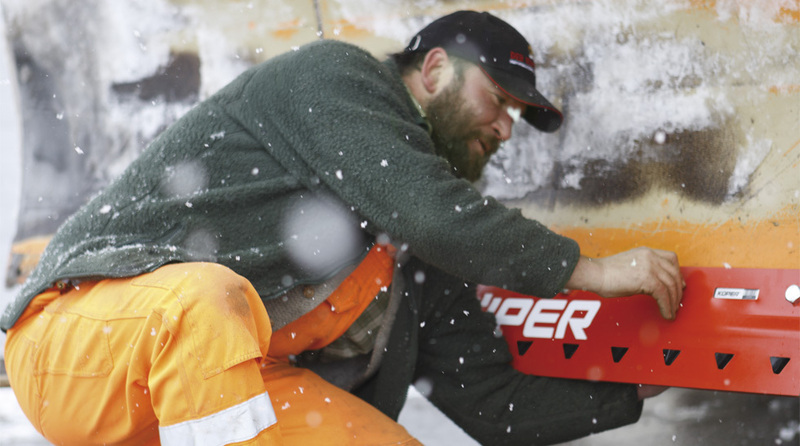 Established 1968, Northern Supply specializes in premium wear parts in the snow and construction market. We continue to pride ourselves on supplying our customers with the finest products in the industry. Copyright 2018 ©Northern Supply, Inc.